Only one color of ink is required. Light grey is preferable. 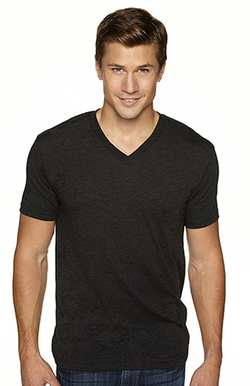 All items are black tri-blend fabric. The homeless fuckers at the community art center ruined my screen with multiple burns so I need you to re-burn my logo (two sizes) and the shark jaws (one size). I believe the skeleton screen I gave you should work, but if not, the art is provided. Feel free to use my screens until I return to California. I'll be in Florida taking care of my dad til' he dies it looks like. 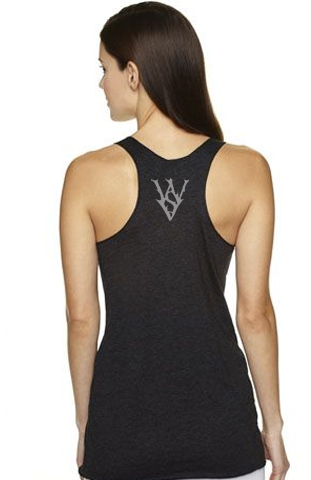 The "WSV" on the back of the women's tank top, the men's crew, and the men's V are all the same size so only one side of one screen should be necessary. Again, please size according to mockup. File download. 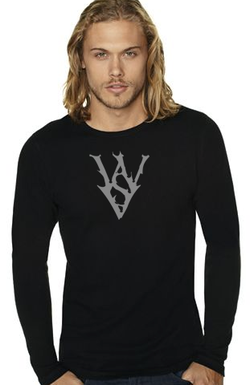 The "WSV" on the front of the men's hoodie and the men's thermal are larger than on the women's shirts, but are the same size on both men's designs, so only one burn needed for that. Same file as above, but a bit larger for the print. 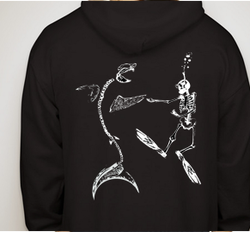 The skeletons dancing on the men's hoody back and the men's crew front are the same size so the screen I provided should work for both. If that screen doesn't work, here's the AI. File download. I figured instead of pressuring you to be done in the next few days, perhaps I could just have you ship these to me at my new address. I'll Venmo you the price of shipping.. 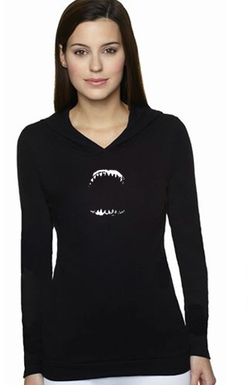 This is the same design and size as on the women's hoody front. 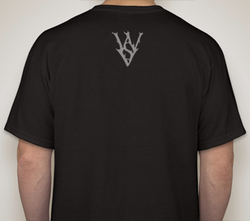 This is the same size and design as on the back of the men's crew and men's v neck. 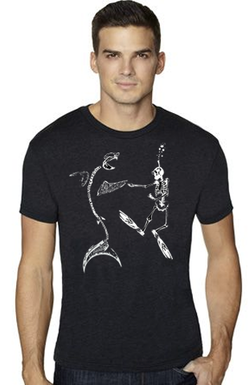 Same size and design as on the men's thermal front (below). 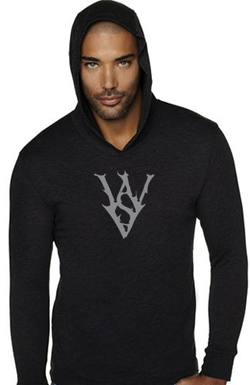 Back of men's hoodie and back of men's thermal are the same design and size.